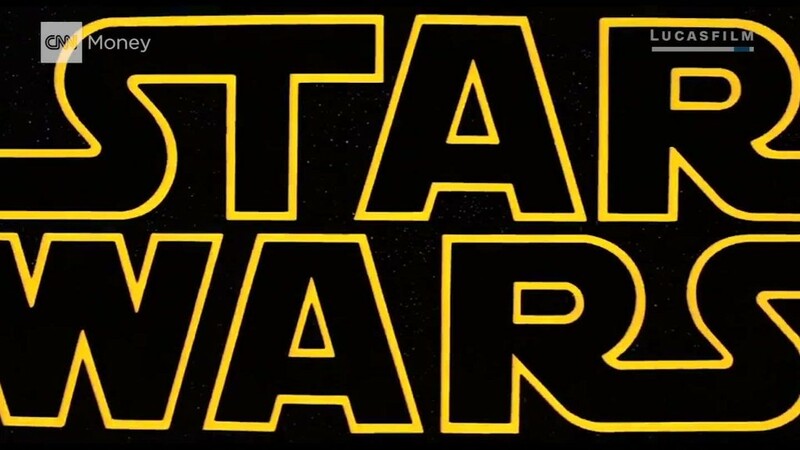 The next film from the galaxy far, far away is getting closer and closer. The final trailer for "Rogue One: A Star Wars Story" premiered on "Good Morning America" on Thursday, giving viewers their third glimpse of the Disney film before it hits theaters in December. The trailer included firefights between the rebellion's X-Wings and the Empire's battle stations in space and on different planets. It also included more looks at Darth Vader and delved deeper into Felicity Jones' character, Jyn Erso. "Rebellions are built on hope," Erso tells her troops, giving a subtle nod to the title from the 1977 original, "Star Wars: A New Hope." 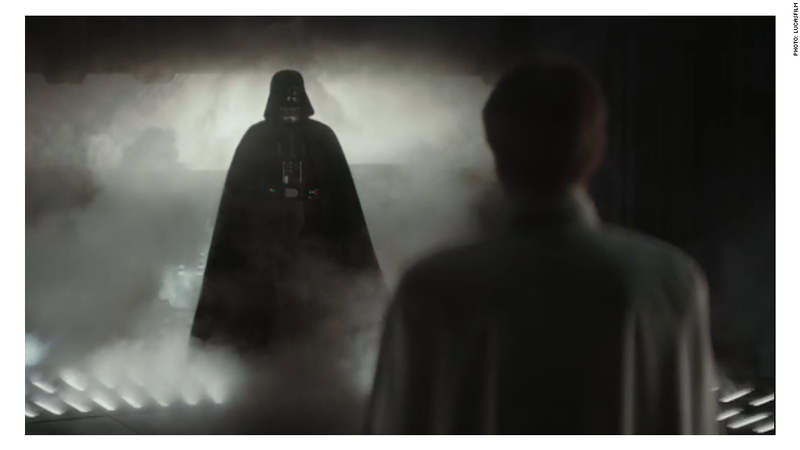 "Rogue One" has built a galactic amount of attention since debuting its first teaser in April. That one also premiered on "Good Morning America" on ABC, which, like "Star Wars," is owned by Disney (DIS). In August, the film caused a great disturbance in the Force after its next trailer brought back Vader. "Rogue One" is unlike the other films in the saga in that it is a spinoff rather than a continuation of the story of the Skywalker family. This film is also a prequel that takes place before the original "Star Wars" and details how a band of rebels stole the data plans for the evil Empire's greatest weapon: the Death Star. The latest trailer comes a day after Disney released a poster for the film with the cast, including Jones' Erso, in front of the Death Star. Some observers said it felt like a callback to the poster for the 1977 classic. "Rogue One: A Star Wars Story" battles its way into theaters on December 16.